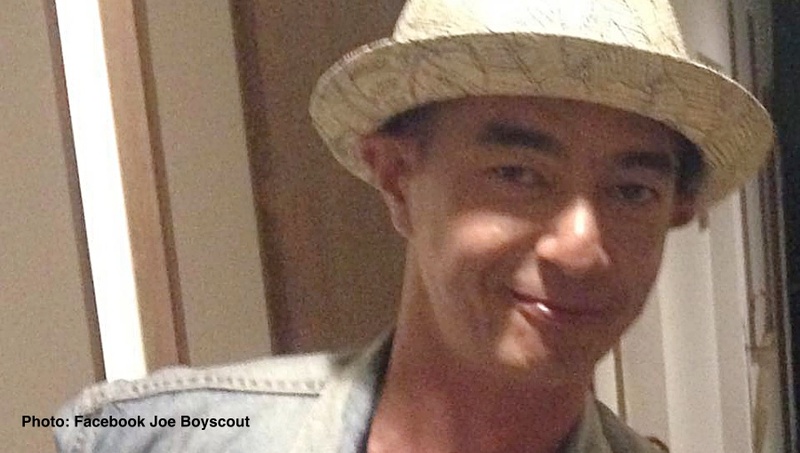 Thanet “Joe” Chimtuam, a member of the “Boyscout”–one of the first and popular boybands in Thailand–died of acute heart failure as he was performing at a Bangkok pub last night. 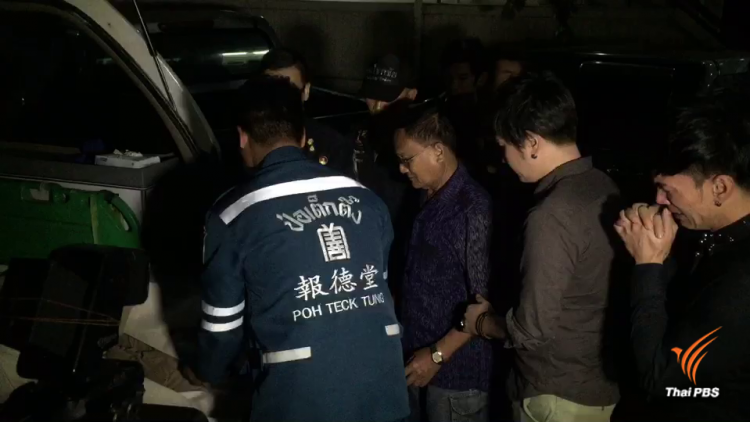 The 44-year-old singer collapsed on the floor shortly after midnight as he was about to sing the last song in the show at an entertainment venue in Bangkok’s Wang Thong Lang district. The three-member boyband was very popular in Thailand in the 1990s. Apart from singing, Joe also played in several movies. Chanis Yaisamer, another Boyscout’s singer who was also performing with Thanet said the singer appeared normal throughout the first hour of the concert. However, toward the end of the concert, Thanet appeared tired and sat down, which was unusual for him. As he was about to sing the last song for the night, Thanet collapsed on the floor. Mr Chanis said at first he thought Thanet was just playing around, but when he walked up to his friend, he found out that Thanet was unconscious. Thanet died on the way to the hospital. Preliminary examination found that Thanet had acute heart failure and hyperglycemia.